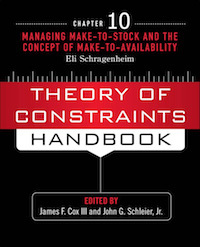 Focuses on Make-To Availability and the operational ramifications. 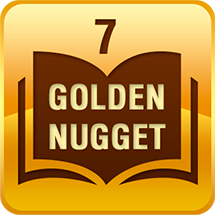 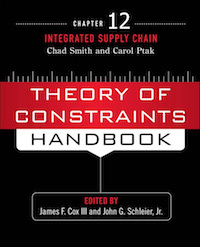 The chapter introduces a new concept called Actively Synchronized Replenishment. 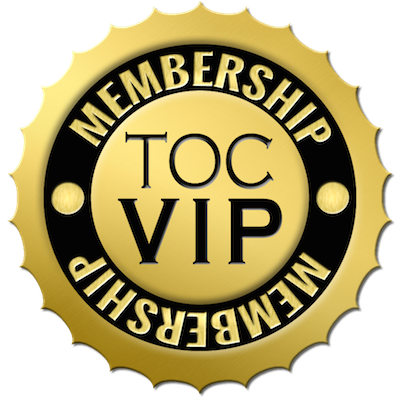 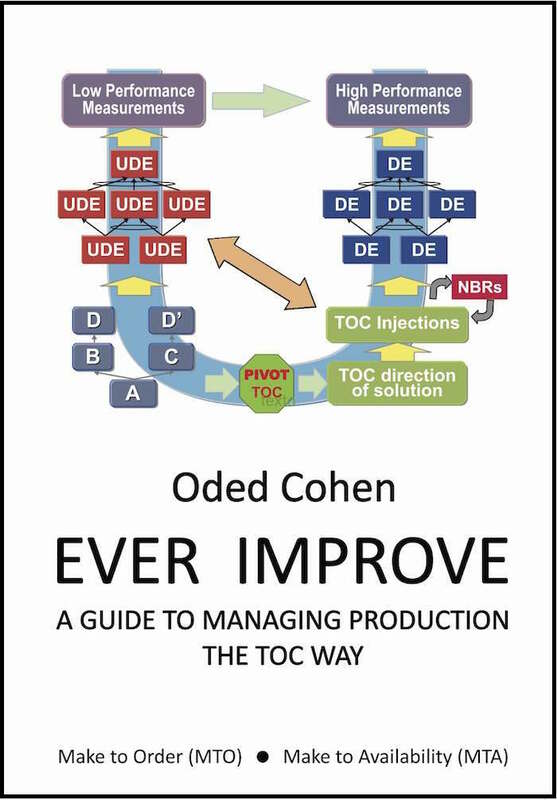 Covers the What and the How for the unique solution of TOC that transforms Make to Stock (MTS) environment into Make to Availability (MTA). 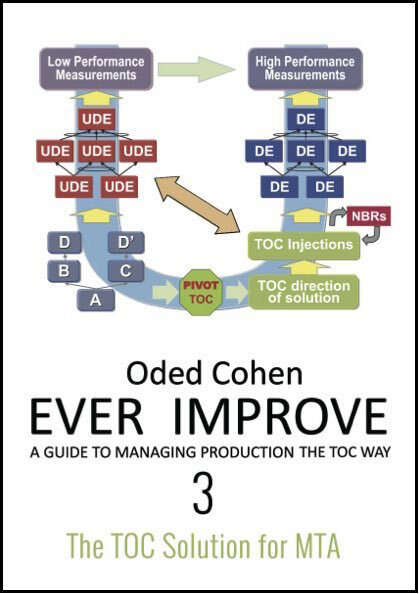 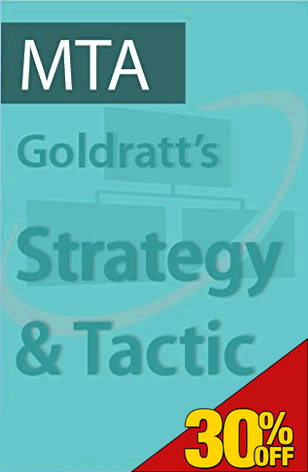 This edition contains the knowledge and the underlying logic of the MTO solution. 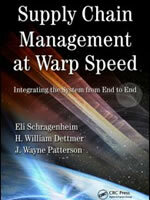 Integrating the System from End to End Supply, the sequel to Manufacturing at Warp Speed.